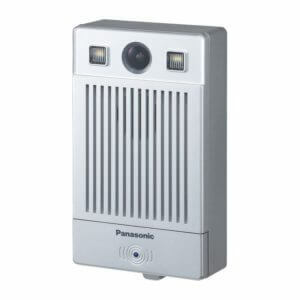 Engage visitors with a built-in camera and HD speaker audio. 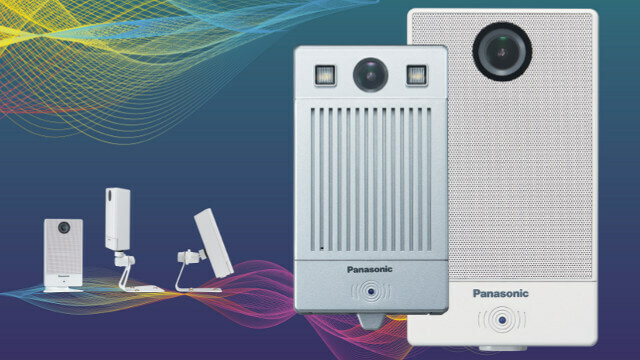 The Panasonic KX-NTV150 and KX-NTV160 are advanced video doorphone endpoints that have been designed to work with the KX-NS and KX-NSX series business communications systems. The video doorphones allow users to communicate with visitors and employees using combined HD video and audio, thanks to a built-in camera, speakerphone and web viewer application. 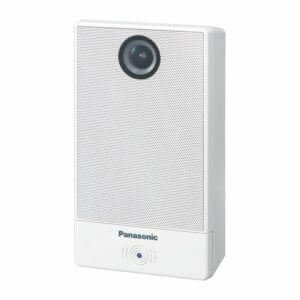 Both models in the range also support surveillance and recording features, and the ability to connect to mobile devices remotely and real-time. Due to wireless connectivity capabilities, the KX-NTV150 is both portable and extremely easy to set up in any location. With an IP43 rating, which includes dust and rain protection, the KX-NTV160 is ideal for protected outdoor use to be part of your overall communication suite.